The new Scholarly Teaching Fellow (STF) role was introduced into Australian universities in 2013. The positions were aimed at creating a more stable teaching workforce, while also addressing growing concerns about the injustices of academic casualisation. The STF positions aim to offer a career path for casual academics, and have had an important impact on the sector-wide debate about the relationship between teaching, scholarship and research. The conference was an openly activist one, with the National Tertiary Education Union highly visible, and overall it did a good job of balancing despair and hope about the future of academic work. 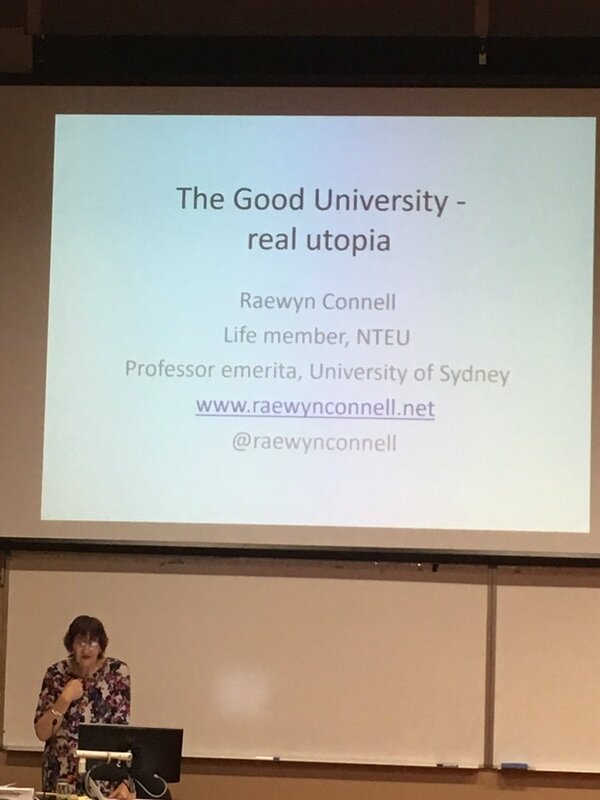 The opening keynote was presented by Professor Raewyn Connell, well known for her work on education, gender and sexuality. The keynote introduced her forthcoming book The Good University, on universities as a social good. 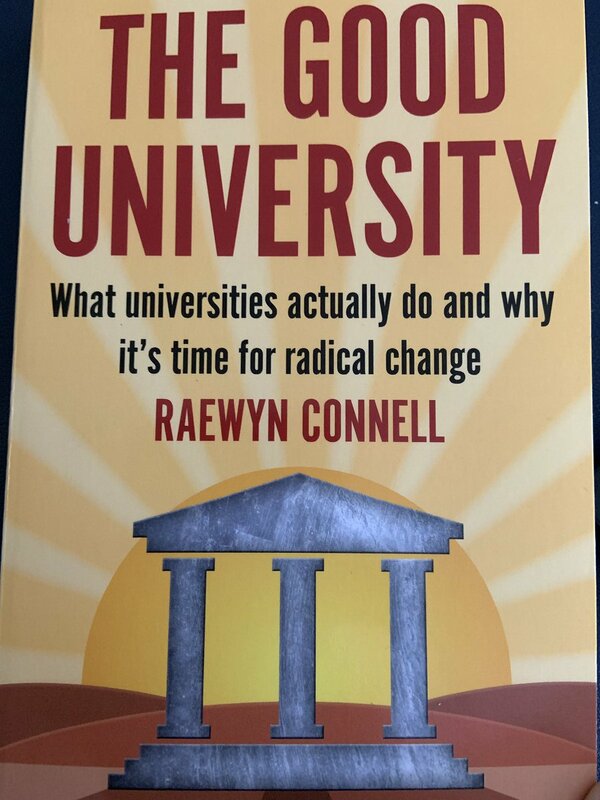 I’m keen to read this, and enjoyed the keynote for an international view on the turbulence of higher education and history of student and academic activism (including Poland’s underground flying university). 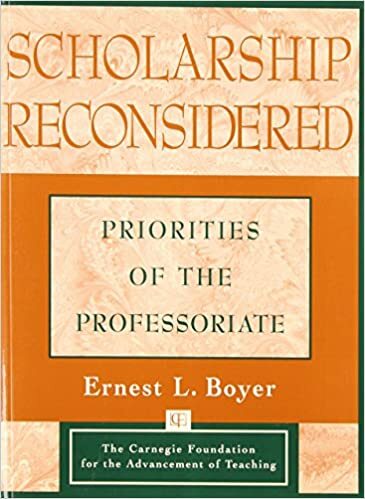 In the discussions, there was limited visibility of scholarly work on academic careers, the scholarship of teaching, and the politics of higher education. With universities not requiring teaching qualifications for teachers, this knowledge gap is not surprising. I started teaching armed only with disciplinary knowledge and enthusiasm. Thankfully, I was fortunate enough to have generous colleagues who guided my learning. 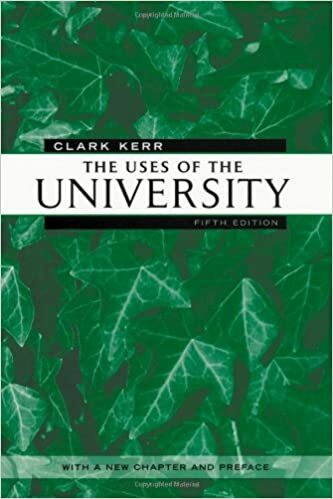 Books such as classics The uses of the university (Kerr, 1972) and Scholarship Reconsidered (Boyer,1990). Or A history of the modern Australian university (Forsyth, 2014). Or something in the field of critical university studies.